Jon Schwartz’s music, teaching, and adventure videos have been featured by Nat Geo TV, Edutopia, KPBS, and the US Dept. of Education. Watch the Rockin’ Teacher and his students belt the blues, blog, and use music and technology to learn academics. See how the Rockademix program he founded provides kids, teachers and schools with an arts-based curriculum. 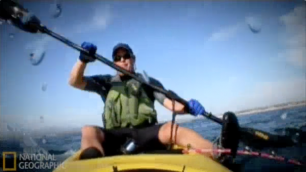 Watch him catch and release marlin from kayaks on Nat Geo! Cooperative learning groups make school fun for kids! Jon’s 1st Graders: Blogs and Photoshop!